Home NEWS Get ready for the new school year with these Martin Garrix supplies! Get ready for the new school year with these Martin Garrix supplies! Well, I bet you weren’t expecting this to happen. 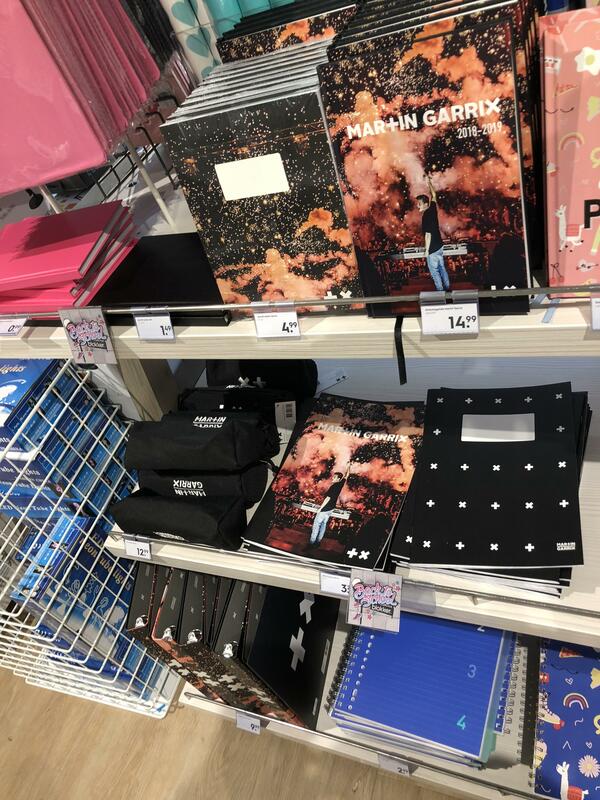 It looks like you can start the school year with your very own set of Martin Garrix school supplies. The music producer can be found on several notebooks, folders, pencil cases and more. You can either find just his logo, just his name or you can find pictures of the young producer printed on the supplies. You can see a picture of them below! Previous articleSkrillex has been announced as a performer for this year’s edition of Snowta! Next articleCMC$ & GRX team up with Icona Pop for rousing new anthem ‘X’s’!